*The Houston Rockets received an official warning this week from the NBA regarding Dwight Howard’s admitted use of Stickum in a recent game against the Atlanta Hawks, ESPN.com reports. 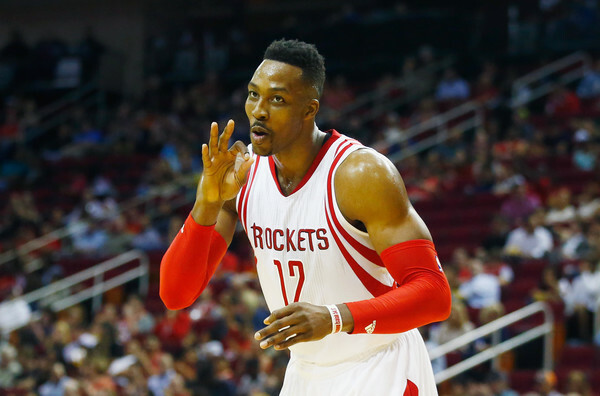 Howard noted that many players use sprays and powders on their hands during games, including himself. The warning will be the extent of the punishment for Howard and the Rockets. There was no penalty issued during the game. Bickerstaff was surprised when reporters asked about the warning, and denied their accusations that the team tried to hide the can of spray from the officials.